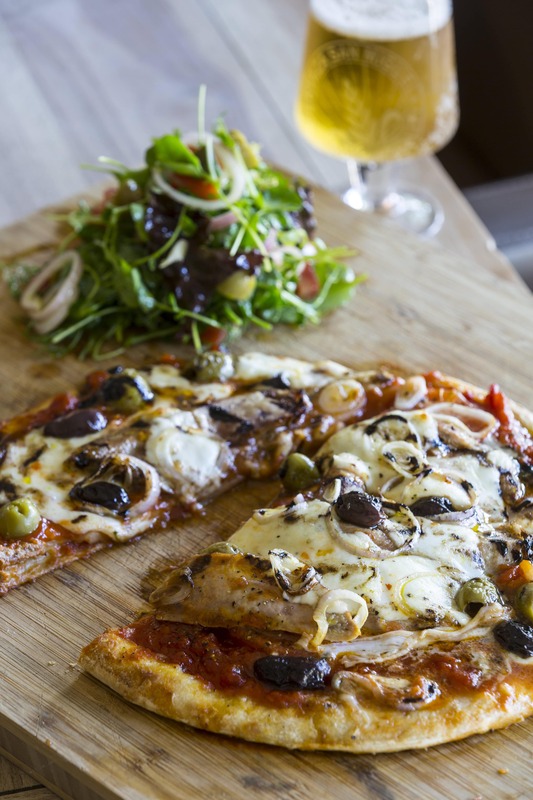 One of the nations favourites Pizza using a great healthy tasty alternative pheasant. Spread the tomato sauce evenly on pizza base Take the cooled breasts and slice into medium size slices and place on sauced base Slice the Mozzarella and add, Slice the shallots into small slices and also add to the base. Mix the sweet chilli sauce with the olive oil and drizzle over the base.